Are you looking for a cool Father’s day, Graduation or Birthday Gift? 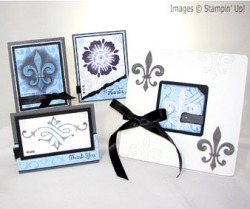 Stampin’ Up!’s fashionable designs perfect for creating cards, scrapbook pages, fabric projects, 3-D projects and all kinds of home décor! In this class, you’ll learn how to use stencils with ink, pastels, heat embossing, and stencil paste. Plus, I have a special Stenciling 101 Tutorial that will help you explore even more creative options! Register By: 3 days before class with Ellen, 501-734-8391 or gratefulstamper@aol.com or form below. Class Fee:$15/person or 2 people for $20. Stampin'Up! Demonstrators reimbursed $5 on day of class. One person - includes all the supplies needed to make a card and matching frame. You may bring your own frame or box to stencil. 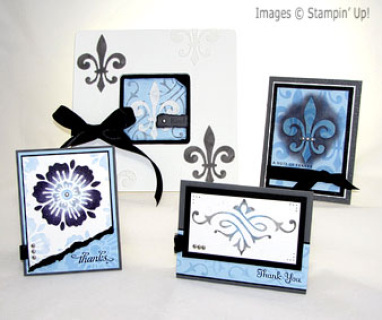 Stencil Card & Frame Class - Bringing a friend option! Two People - includes all the supplies needed to make a card and matching frame. You may bring your own frame or box to stencil.